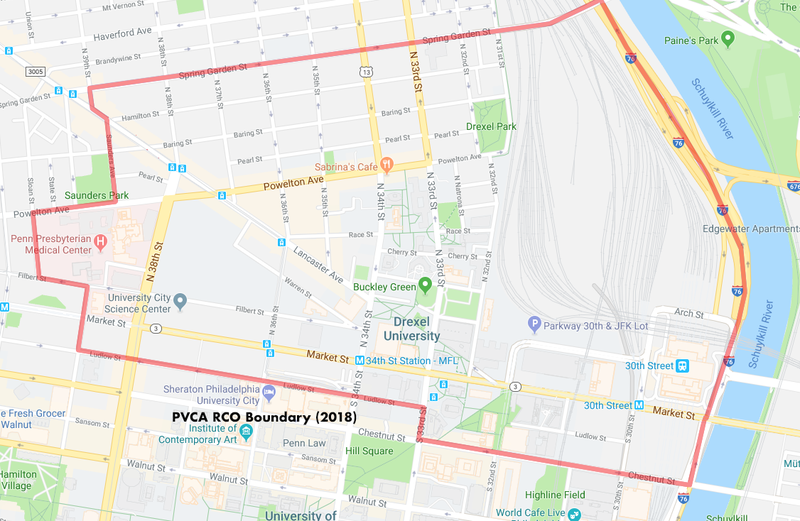 Membership in the PVCA is open to all residents of Powelton Village, owners and renters alike. Members have a voice in the decisions and leadership of the PVCA and support the efforts of the PVCA through their dues, donations and volunteer efforts. Membership includes listing in the PVCA Directory, which is published annually in April. Includes voting rights (current residents only), neighborhood email alerts, and delivery of the Powelton Post and the PVCA directory. Includes mailing of Powelton Post to an address outside of Powelton. Includes subscription to the Powelton Post and a featured listing in the PVCA Directory. Includes delivery of the Powelton Post. New members and current members looking to renew may apply by completing the online membership form or completing and returning the printable form.